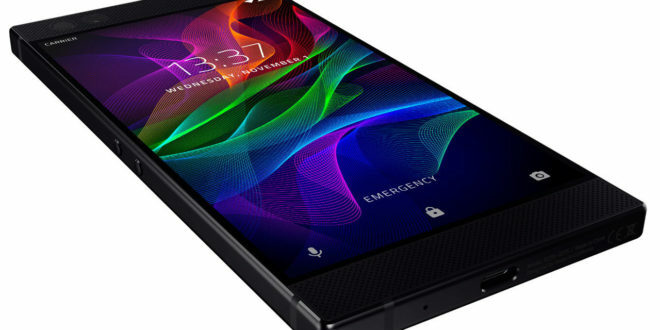 Tech firm Razer has both announced its first ever smartphone, and its intention to go public. The company has shied away from calling its phone a “gaming phone”, most likely for fears of association with the ill-fated Nokia N-Gage or even Sony’s Xperia Play. However, the device, complete with its 1440×2560 and 120Hz variable refresh rate screen, has clearly been designed with gamers in mind. Also included are twin front-facing speakers, 64GB of memory, 8GB of RAM and a Qualcomm Snapdragon 835 processor, along with dual rear 12MP cameras and a front 8MP one. A MicroSD slot can support up to 2TB storage, while the 4,000 mAh battery can apparently offer 12.5 hours of video playback or seven hours of Hearthstone. The phone is fairly angular and built from aluminium, and like many other modern smartphones does not include a headphone jack. The Nova Launcher Prime comes pre-installed, meaning users will be able to customise their Android experience. Speaking of which, Android Nougat 7.1.1 is the default, with an Oreo update coming in the spring. Razer also reckons it’s working with developers wo encourage support for its high screen refresh rates, but even as apps stand they should look and run very nicely. The company acquired smartphone manufacturer Nextbit earlier this year, and it’s that tech which has underpinned this handset. The Razer Phone will cost $699 and will ship in Europe and the US on November 17th. Meanwhile, Razer has also confirmed plans to make its global offering of shares on the Hong Kong stock exchange. 1,063,600,000 primary shares will be offered at a price of between HK$2.93 and HK$4.00 per share. 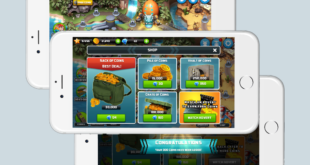 A quarter of the money raised will be used “to develop new verticals in the gaming and digital entertainment industry, including mobile devices”, and another quarter to “to finance acquisitions that will continue the expansion of the company’s ecosystem”. A fifth will be ploughed into R&D and another fifth into mareting. 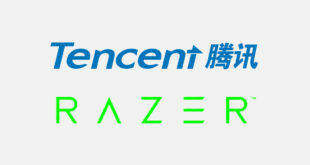 “Today, we are the world’s leading lifestyle brand for the 2.2bn gamers worldwide and we continue to disrupt the gaming industry with the Razer ecosystem of hardware, software and services,” Razer CEO and founder Min-Liang Tan said. 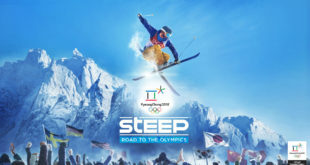 “We have built a truly unique business and our global offering will allow us to raise capital to continue innovating, invest in cutting-edge R&D and focus on designing and engineering the competitive edge, the immersive experiences and access to digital content for gamers worldwide.